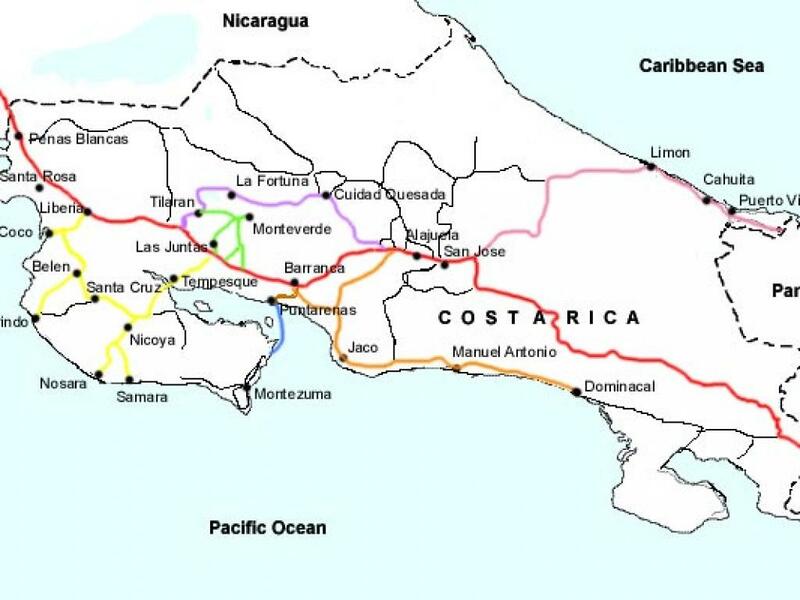 Where is Costa Rica? 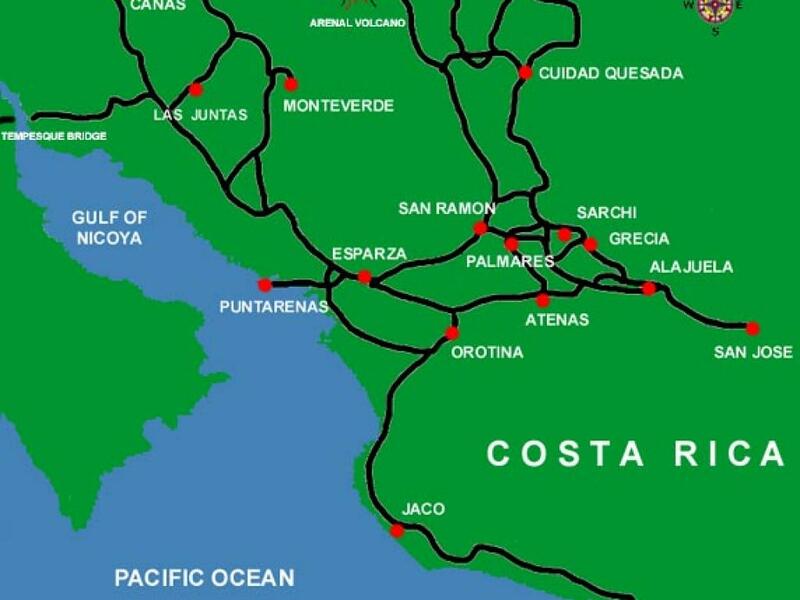 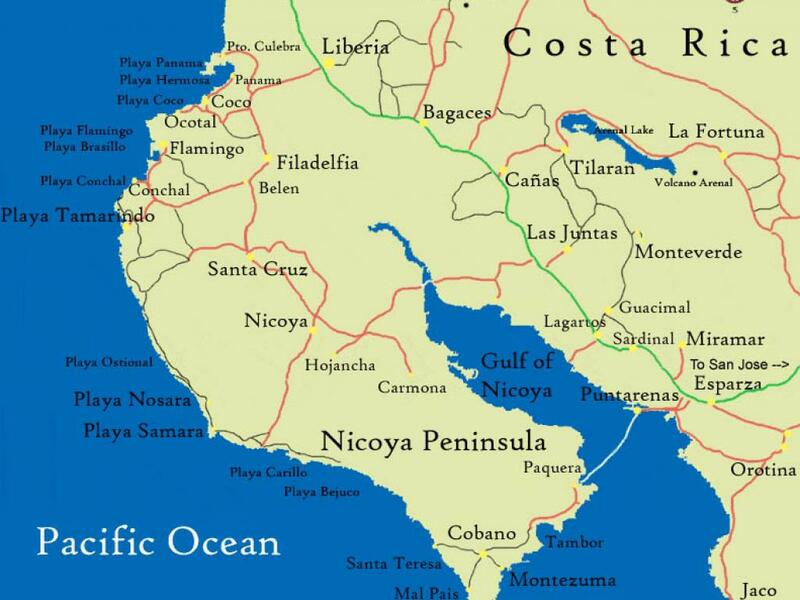 Costa Rica is a small country in Central America, located below Nicaragua and above Panama with the Pacific Ocean on the east side and the Atlantic on the west. 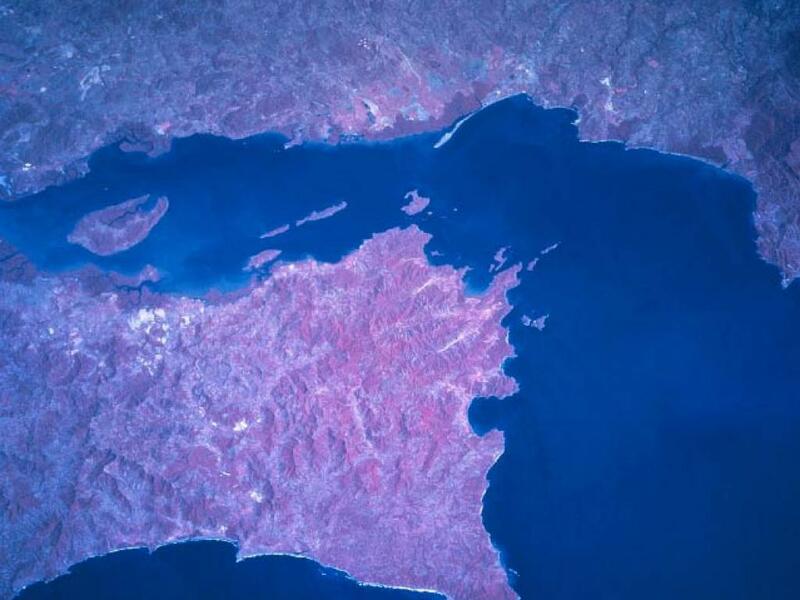 The Latitude is 8 degrees North. 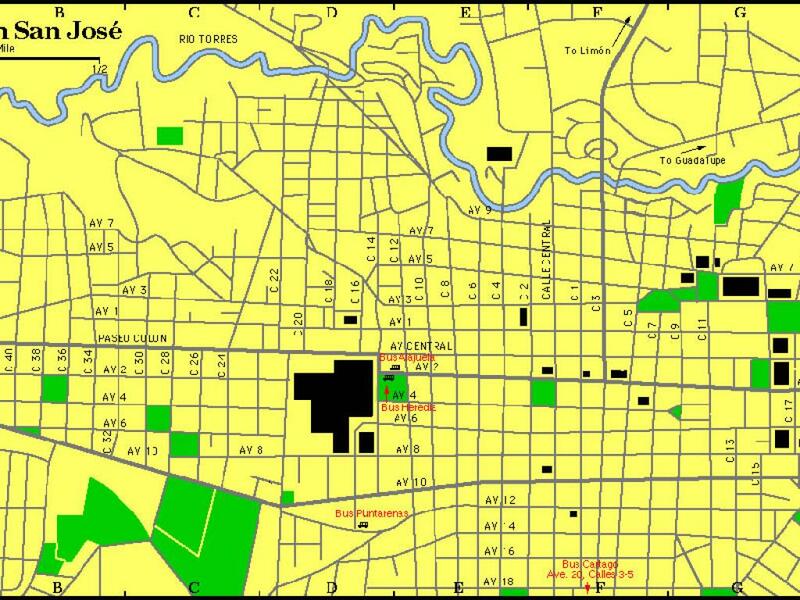 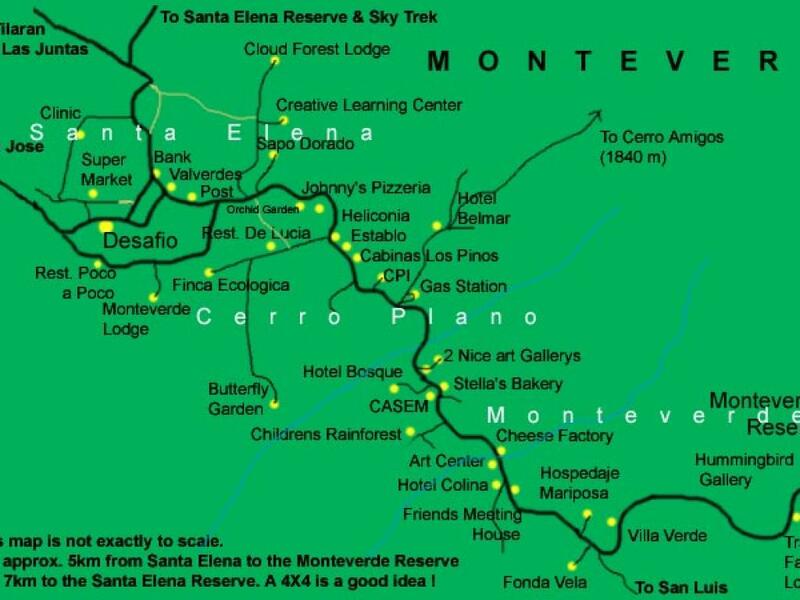 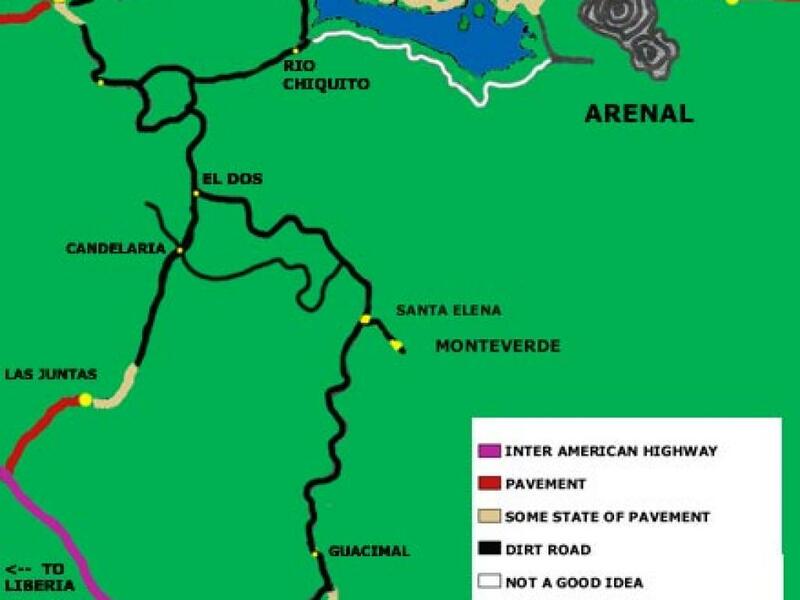 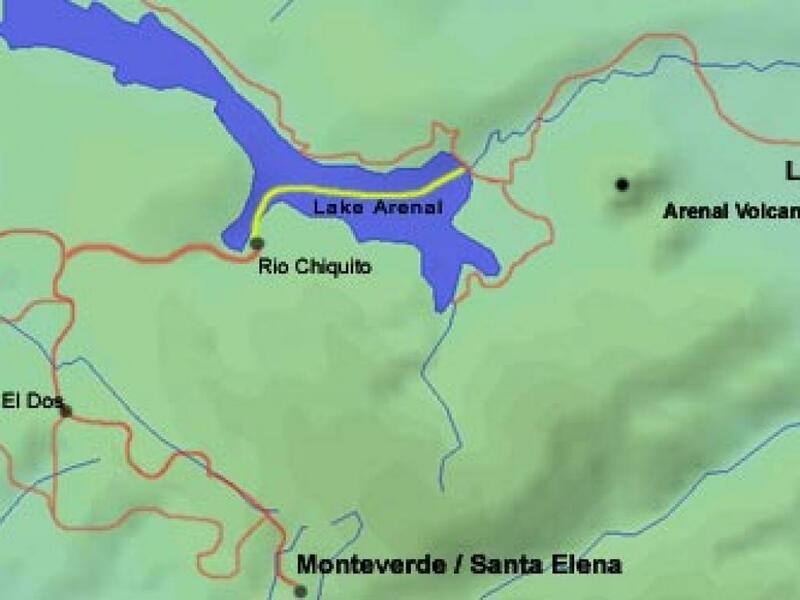 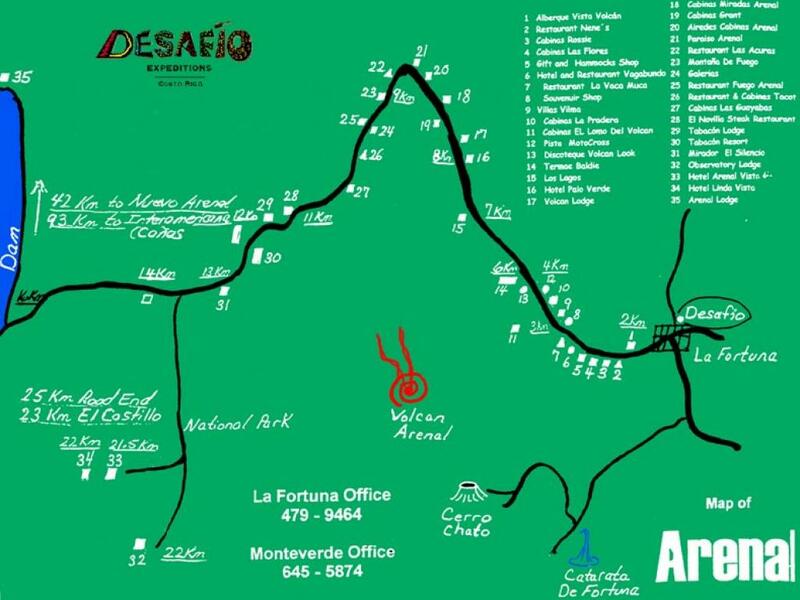 Check out below our PRINTABLE maps of Monteverde. 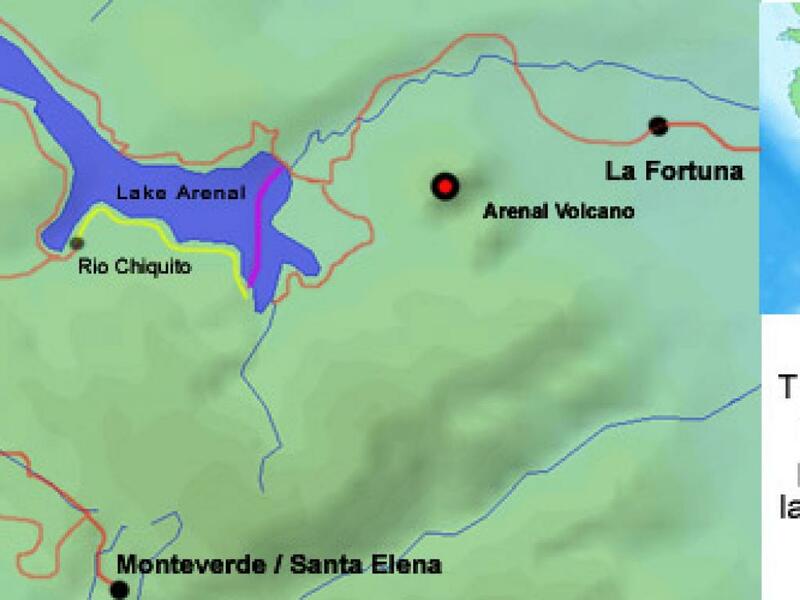 Costa Rica, Arenal and Samara Beach.